Aloha from Hawaii News Now on this Aloha Wednesday. 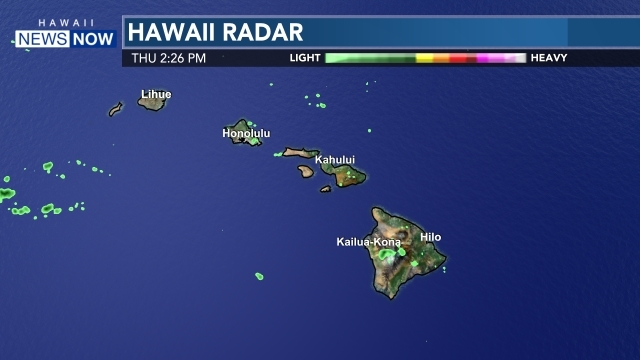 Here's what we're working right now for Hawaii News Now at 5 & 5:30 on KGMB & KHNL. Everyone in the Kaimuki area knows Dickie Lau. He's a fixture in the community, walking everywhere. Sadly, Lau became Oahu's latest pedestrian fatality after being hit by a van last night. Tonight at 5, Minna Sugimoto will have the latest on the incident that took the elderly man's life. At first they decided not to speak with the media, but a day after acquitting Casey Anthony of first degree murder, one of the 12 jurors has opened up about the quick deliberations and why the panel decided Anthony was "not guilty." Hear what the juror had to say, tonight at 5. Gov.. Neil Abercrombie signed the bill into law today that legally recognizes Native Hawaiians by the State of Hawaii. The move is just another step closer for Native Hawaiians to obtain their own government. And it also may have important ramifications in regards to federal recognition via the so-called Akaka Bill. Halfway through the state's 90-day plan to help the homeless, shelters that help those in need are weighing in on the progress made so far. Our Lisa Kubota has more on this story. It's something apparently yearned for by Facebook users -- and now it's here -- Skype for Facebook. FB announced the deal today to integrate the video chatting capability as it continues to rule the social media universe. More on that on our 5 and 5:30 newscasts. For the first time in 25 years, a park goer at Yellowstone National Park was killed by a Grizzly Bear. We'll have more on this story tonight at 5. Also, Guy Hagi has the latest on the first of two summer swells hitting south facing shores. And Kelly Mumme is keeping a watchful eye on our afternoon pau hana Wednesday commute. Time to finish up the newscasts ... I hope you'll join Stephanie Lum and me for these stories and more on Hawaii News Now at 5 and 5:30 on KGMB & KHNL. See you then!